Great first floor Coach home! 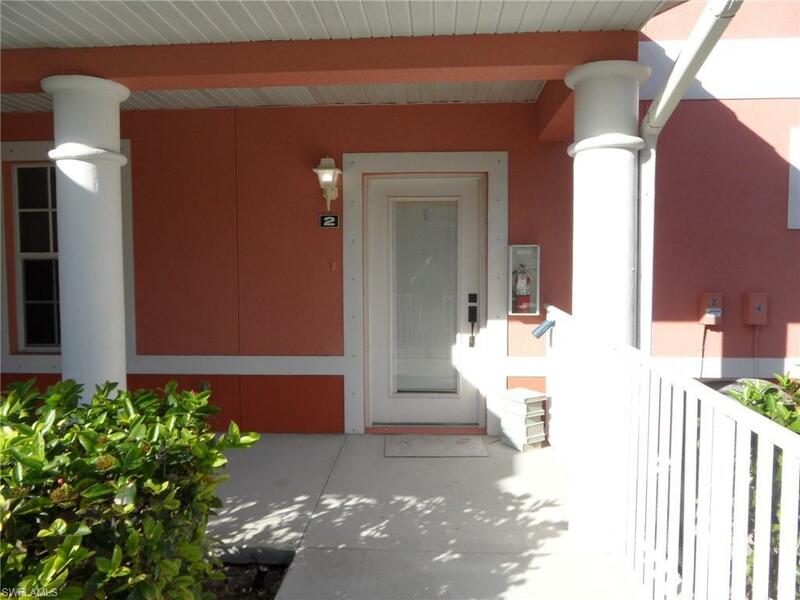 Bright and cheery with its volume ceilings as this condo has been updated with fresh neutral paint and new tile flooring. The home boasts 3 bedrooms and 2 bath and a split floor plan with the master bedroom for privacy. 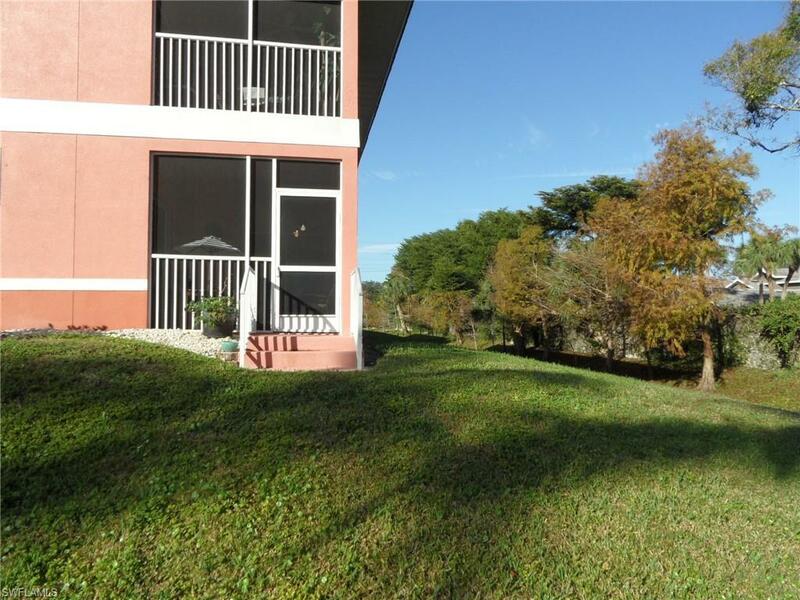 There is spacious 2 car attached garage, a large great room with dining nook. The oversize screened lanai that can be accessed from the great room or master bedroom. 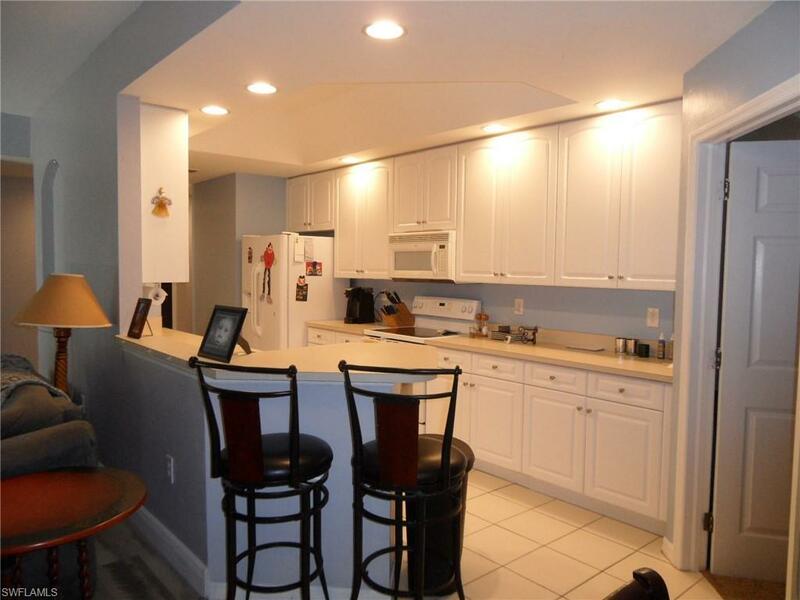 The galley kitchen has 42" cabinets, pantry and a breakfast bar. 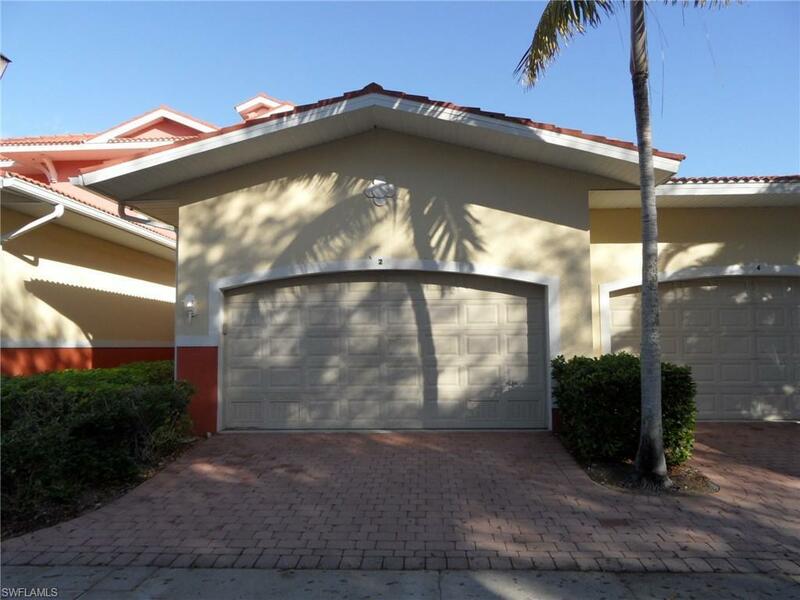 Gulf Hideaway is a well maintained community offering a community pool with cabana and is centrally located near the Gulf Coast Town Center, Coconut Point Mall, International Airport, Florida Gulf Coast University, golf courses and beaches. Bring your boat or rent one - Mullock Marina is located within walking distance with direct gulf access, boat ramp, storage, fuel, boat rentals, wet and dry slip rentals.